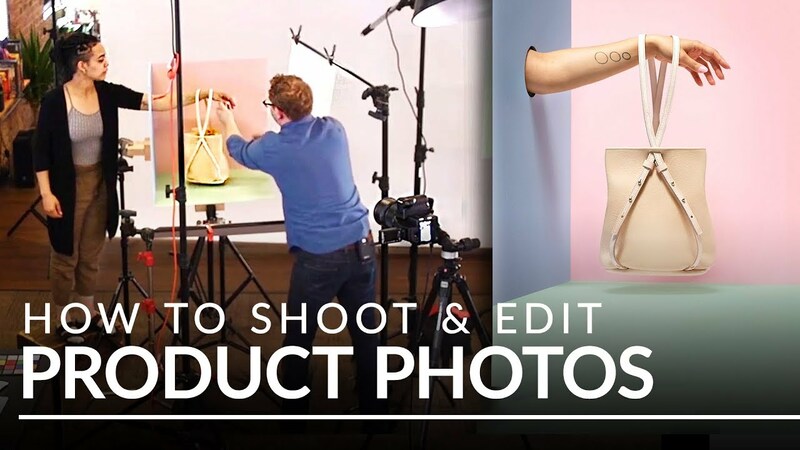 Today Phlearn take an in-depth look at a professional product photoshoot with product photographer Ross Floyd . He discusses his approach to lighting and photographing a handmade leather bag. After that, Aaron takes the image into Photoshop to retouch and extend the background.